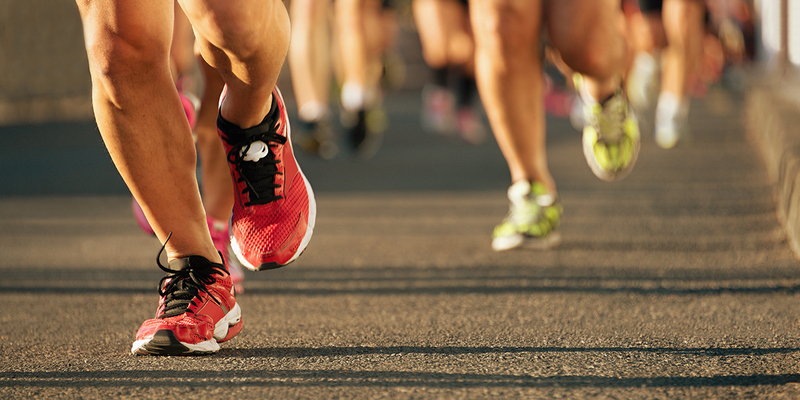 A study of 182 runners who completed the 2011 LiveStrong Marathon in Austin, Texas, confirmed previous clinical research showing that Wellmune®’s support of the immune system has real benefits for individuals under physical stress. The study was conducted by the Health and Human Performance Lab at the University of Houston. It is common for runners to develop upper respiratory tract infections (URTI) in the days and weeks following completion of a marathon. The double-blinded study included 96 men and 86 women with an average age of 34 and an average finish time of 4:00 hours. These participants were given either 250 mg of Wellmune soluble or Wellmune dispersible daily or a placebo of rice flour to take for four weeks following the LiveStrong marathon. 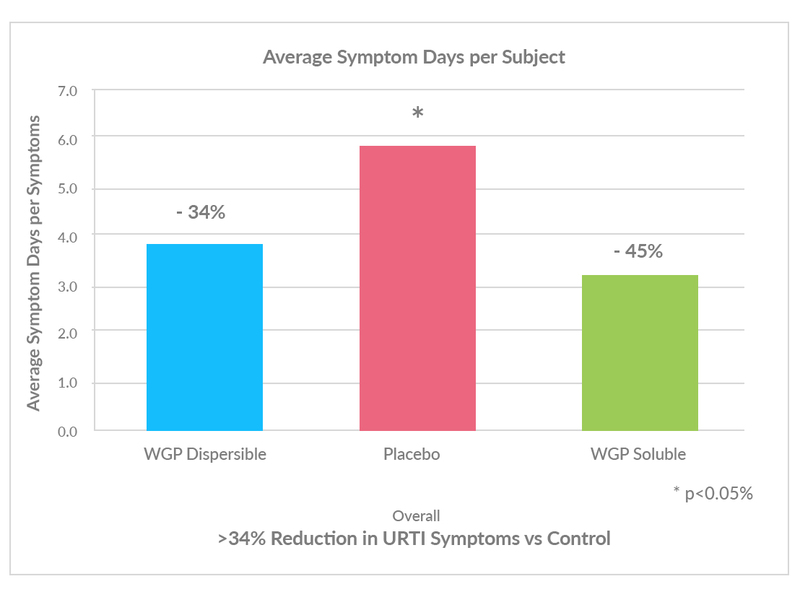 Wellmune supplementation significantly reduced the number of days that subjects reported both general health problems as well as cold/flu symptoms. Based on previous studies conducted by the University Houston, it is reasonable to speculate that the improvements associated with Wellmune were likely due to alterations in monocytes, plasma cytokines, and improved mucosal immunity. “Baker’s Yeast Beta Glucan Supplementation Reduces the Number of Cold/Flu Symptomatic Days After Completing a Marathon.” Presented at the American College of Sports Medicine 2012 annual meeting in San Francisco. Accepted for publication in the Journal of Dietary Supplements, 2013.